I do believe the search for the perfect pair of jeans (whether they are size 16, 18 or anything else) is a universal problem somewhat like the quest for the holy grail. I've been looking for the perfect pair for 28 years and each year my body changes, making that search all the more problematic. In recent years, with the invention of the internet (how old do I sound?) this search has been made easier. Instead of spending hours running around a mall, jumping around dressing rooms in an attempt to pull on that perfect pair, we now order the mall to our front door from retailers around the world. I do believe in the last five years I've tried on over three hundred pairs of jeans, in my bedroom, in the hopes that I might find a few pairs that not only fit me but also manage to make me look ok.
You see, being a size 16-18 in jeans makes that search all the harder. At one point it felt like the jean manufacturers got together and said, "people over a size 12 shouldn't wear jeans, or they should be subjected to ugly horrible denim." Honestly, it felt like a plot against the upper numbers. But, I'm pleased to report in 2018 there are so many options out there that I actually struggled in narrowing down a top twenty list for jeans in a size 16-18. In fact, just about every retailer I name below goes up to a size 20, some up to a size 26. These are jeans that I wear, as you'll see with evidence presented below. These are jeans I love and these are jeans I recommend everyday to friends, depending on what they are looking for. 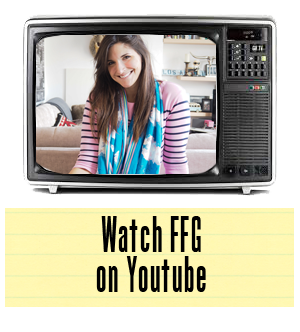 There's something here for the trendy girl and something for the classic girl. I've even given a range of prices. I just wish these same options, and this same blogpost, had been made available to me when I was a teenager and every girl I knew was wearing Abercrombie & Fitch jeans and I felt like the odd lady out. There's no reason for it anymore. 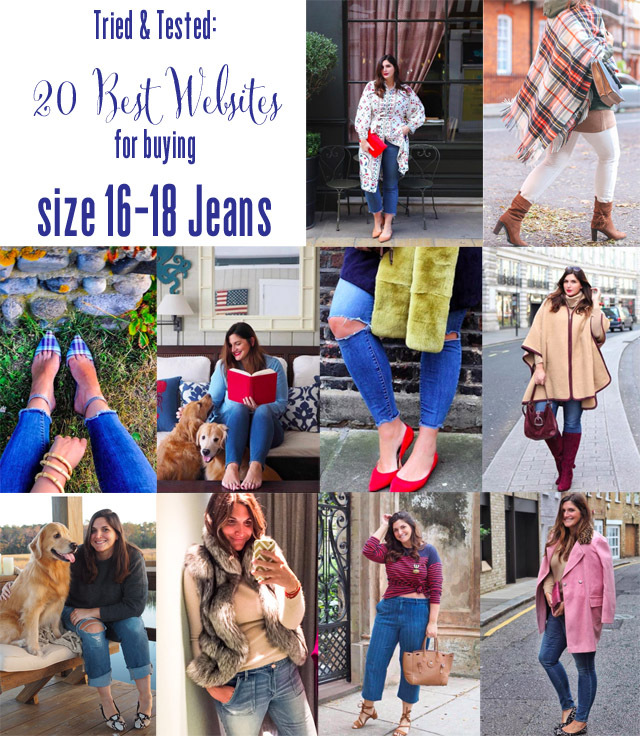 So, without further ado... my jean obsessions for size 16-18 and beyond! These jeans are my latest obsession. I ordered one pair, as I was seeing them on a lot of girls I follow on Instagram, and I immediately ordered three more pairs after trying them on. I kid you not. They were the perfect fit so I invested, massively. 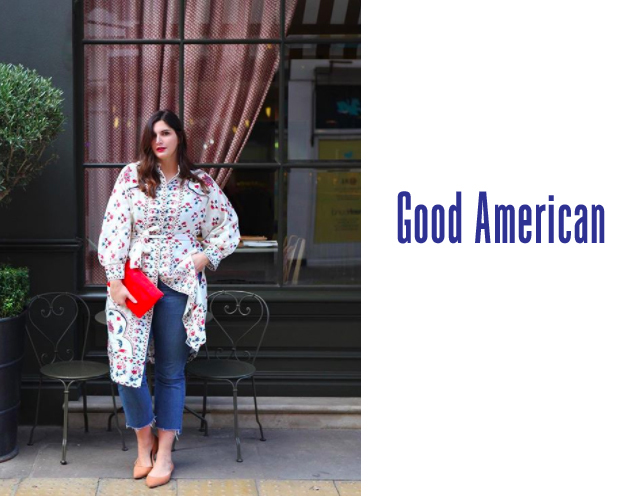 Good American jeans run from a size 0-24, and they are a little pricey. I'll warn you about that upfront. They are the most expensive jeans on this list, but still about 1/3 the cost of expensive LA denim. They are a thick denim, with insane amounts of stretch that holds you in and disguises all things unflattering. Truly, if I could send one reader one thing tomorrow, it would be a pair of Good American jeans in their size. They are game changers. Now, when ordering, be warned that I've found I have to order one size up in looser jeans and two sizes up in skinnies. 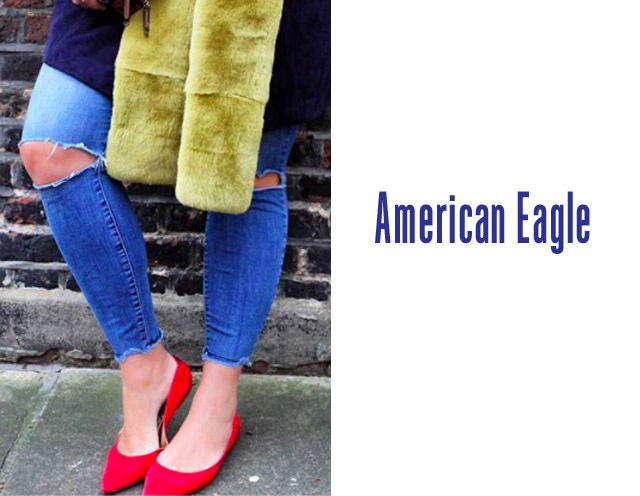 If you are looking for great trend led denim, in prices that are reasonable and with a variety of lengths (they come in tall, extra tall, petite, etc), American Eagle is worth checking out. This was actually the first place I bought a great pair of washed ripped jeans that I wore for about five years solid. They were the most comfortable pair of jeans I had ever owned and I left them in a beach house. I still mourn the loss. They ship all over the world and the variety on offer is insane. Definitely check this site out. I find it's one of the most well kept secrets for those looking for jeans in the 18+ region. People often think they only carry smaller sizes. Not the case.... get involved. 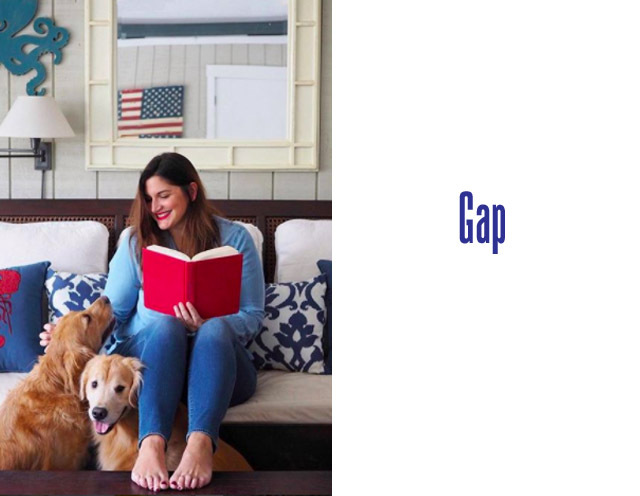 I feel like Gap is another one that people forget about, especially when it comes to larger sizes. They actually carry up to a size 20 and again have a great selection on offer, with talls available as well. Sure, there are some of the same styles that have been around since the company started and I know a lot of us are feeling like some shake up is required there, but then again these are the classics. So if you're looking for a great staple, this is still a great site to click onto. 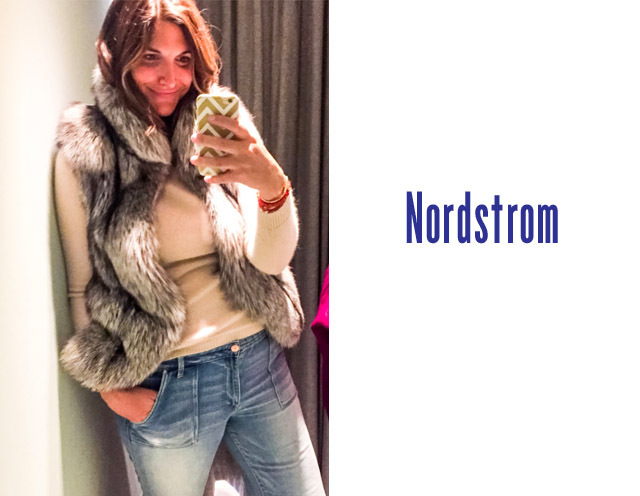 Nordstrom is great for just about everything, so of course their going to offer a wide selection of denim in a variety of sizes. They are also spanning hundreds of brands. So their search engine makes it very easy to simply input your size and wait for the thousands of options to pop up. If you throw in size 16/18, into the search, you get 358 options back. That's pretty substantial. Keep this in mind and keep checking back as they update stock constantly. This is actually where I discovered and bought my first pair of Good American. 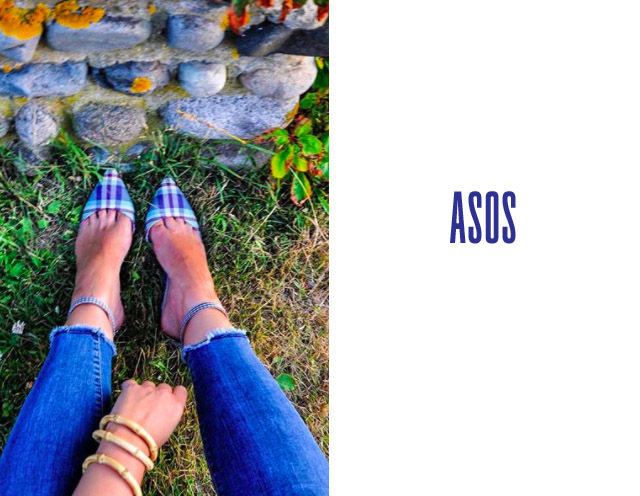 While ASOS offer a lot of brands on their site, I feel like their own label denim is the best and it comes, again, in a variety of size combinations, including petite and tall. These you really need to order in a few different sizes to find your perfect fit. Once you find your size, however, they are pretty consistent. They are also very good value for money. It's only in recent years that Marks & Spencer's have really found their way with denim. 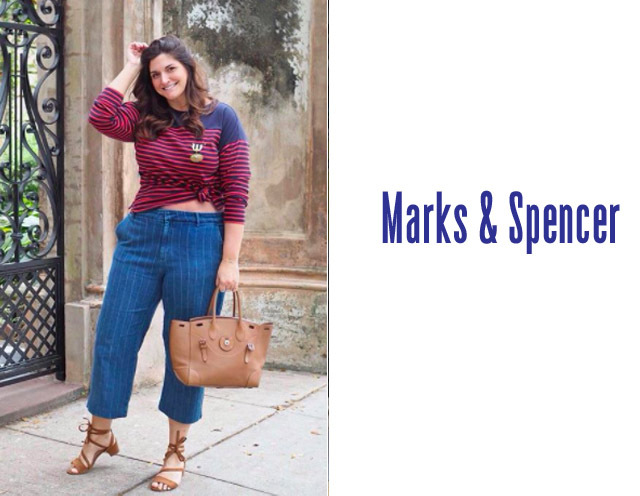 I've been an ambassador for the brand now for a while and each season I have at least one pair of M&S denim in my closet. This season, however, I'm excited for what's brewing. If the denim culottes I'm wearing above are anything to go by, this will be a banner denim moment. Oh and did I mention almost everything goes up to a size 22?! 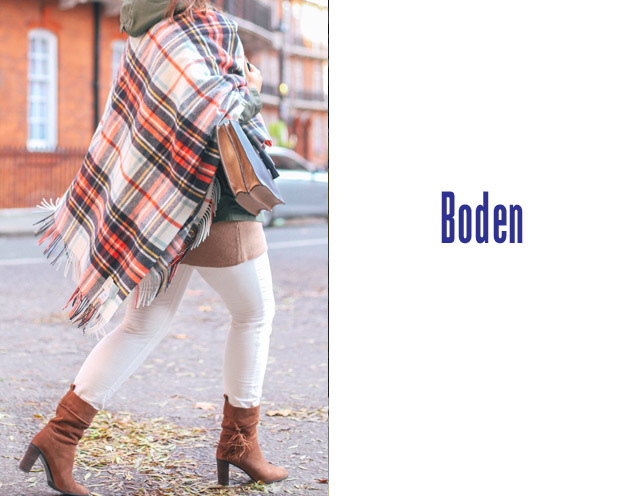 Boden are another brand that think outside the size box and always have. 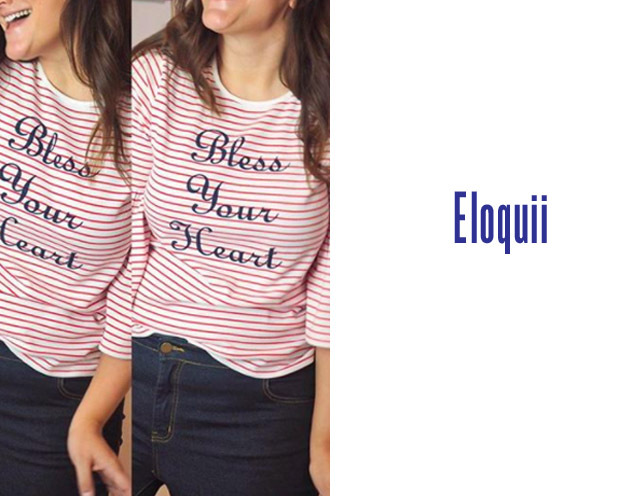 They design their clothing for women of every shape and size and have never left denim out of that equation. They also factor in different inseams for those in need. You can usual expect fun colours, trendy shapes and unique textures, as well as the classics. I can't say enough good things about this brand, and denim is only the start. 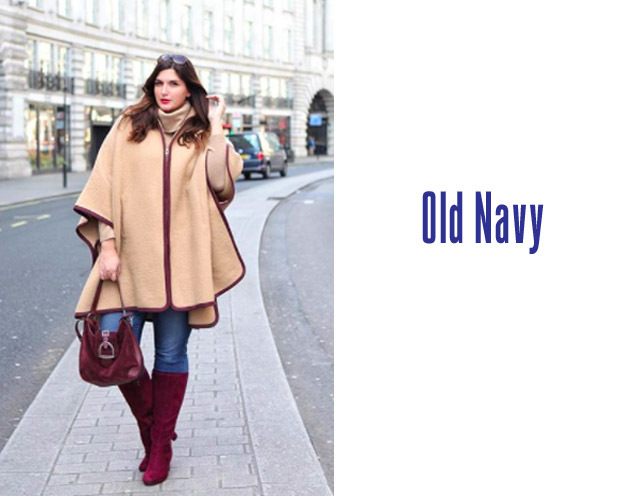 Now, if you are truly penny pinching but still want some good quality trend led denim, Old Navy is your saviour. 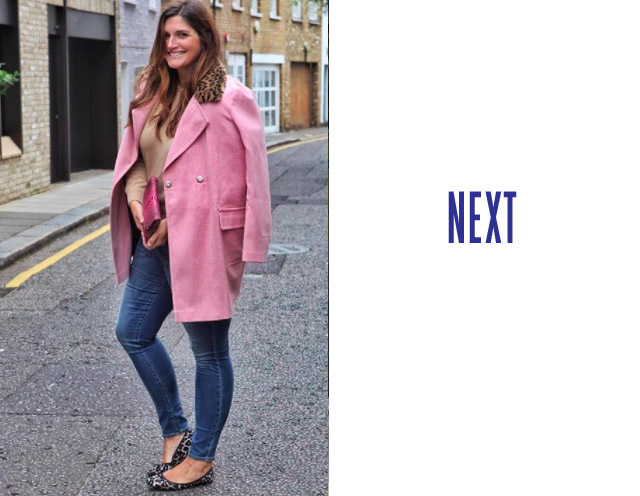 They have a "find your fit" system, which is pretty revolutionary and will cut down on ordering jeans that will never fit your body shape, and they offer varying lengths, sizes that extend to a size 20 (and even higher in their plus size range) and some killer styles. They also have regular sales and I've been known to grab a pair of jeans for under ten bucks. So keep an eye out. NEXT is pretty incredible, actually. I'm going to go out on a limb here and say it's more than just their denim, but I know that's what we're concentrating on here. They really excel in the stretch department with skinny jeans. I truly believe that's their strong point, as you'll see above. You could probably do yoga in most of their jeans and I love that. They also go up to a size 26, which is pretty amazing in itself. Again, there are a variety of styles and this changes seasonally. They now carry up to a size 35 (18) in jeans.